Due to the holidays, progress on my knitting has been slow. I’ve added a whole 6 rows to the shawl since last week and I’m guessing I won’t make much more progress this week unless I end up having a lot of time at the New Years Eve Party I’m going to, but since it’s a boardgaming party, my hands won’t exactly be free most of the time. 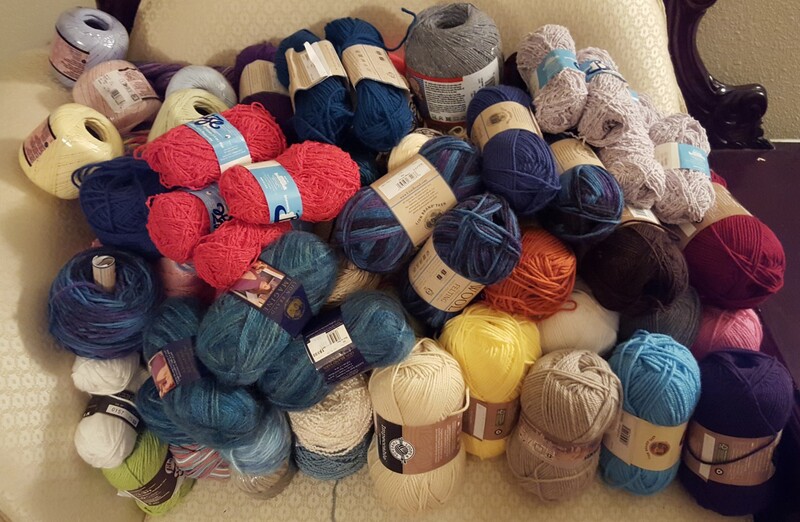 And since I’ve only added a few rows, I decided not to add a picture this week. Once I start adding the hood I’ll probably post some picture updates. I hope you all are having a good time this holiday season. I’ll see you Monday to share one of the Christmas gifts I made.